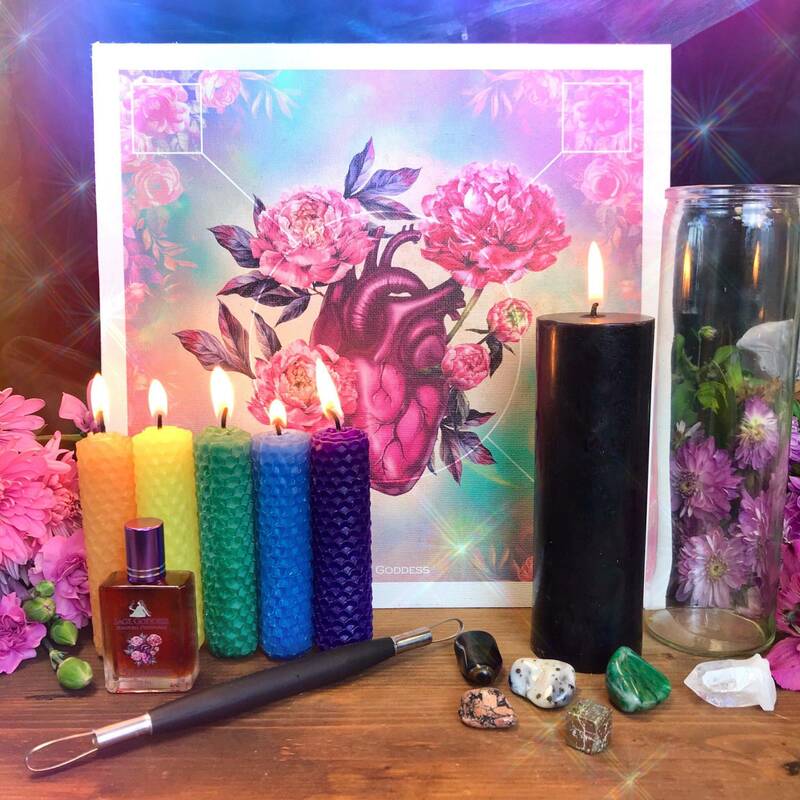 This Sacred Copal Resin Incense is a treat for those of you who love to incorporate incense and perfumes into your rituals. 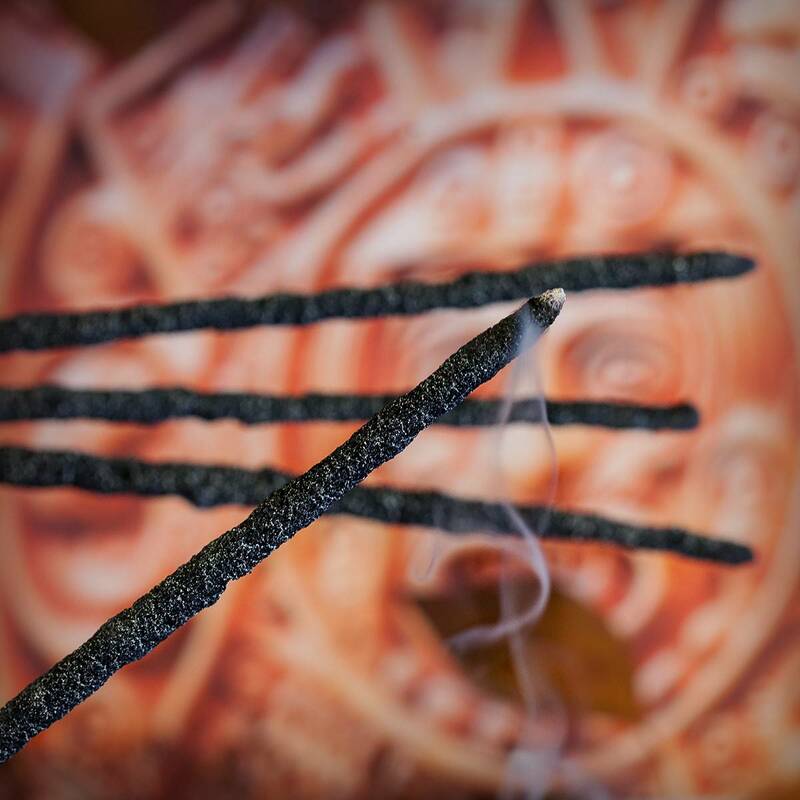 These incense sticks have been hand rolled in copal resin, which is made from a sacred tree balm that medicine women and men and shamans have burned for centuries in ritual and journeywork. Copal is native to Mexico and Central America and is considered “blood of trees”. It was, and still is the most sacred resin used for rituals in the Mayan and Aztec cultures. Ancient Mayans used copal in purification, protection, healing, divination, love, and other spiritual ceremonies. They burned its resin on top of pyramids as an offering to their gods. A resin is hardened sap and amber that when burned, emits the most beautiful amber and earthy fragrances. 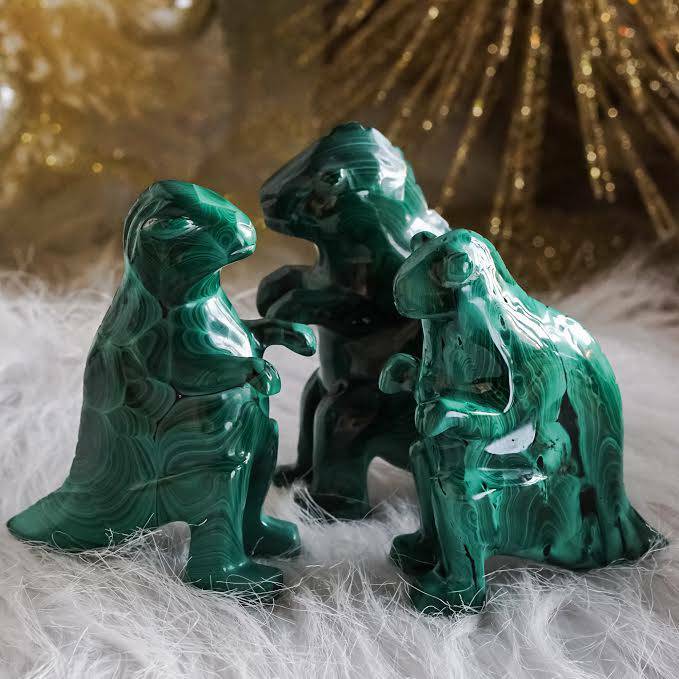 Copal resin is also known as young amber – it carries all the light, uplifting, and bright energy of youth with the healing and purifying properties of amber. It rejuvenates and renews energy for those who are stressed and worn out, with overtaxed nervous systems. Sacred Copal Resin Incense has an undeniable scent as it smolders, transporting you to ancient Mayan temples. 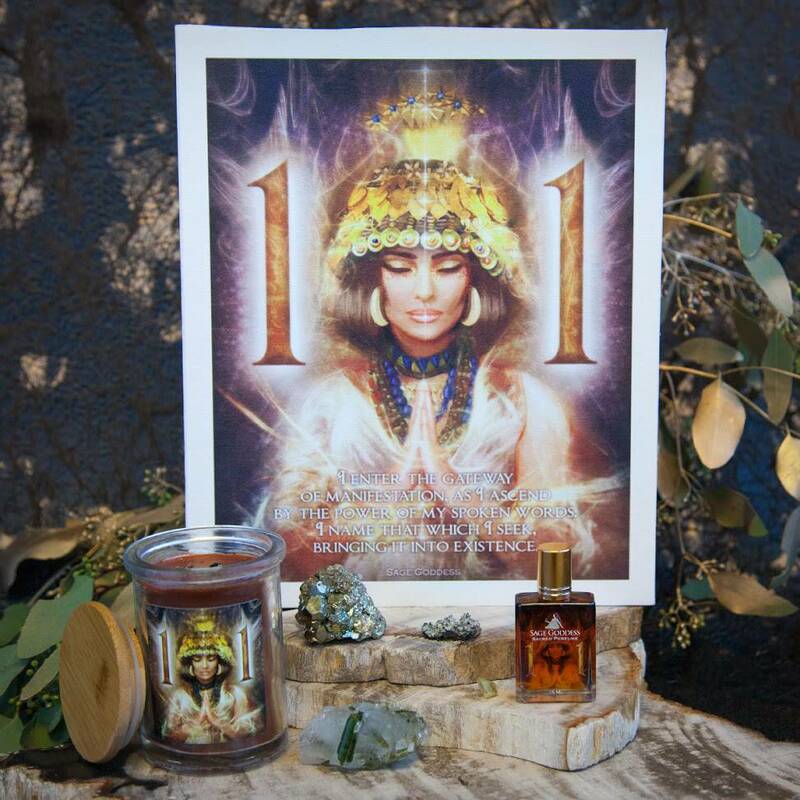 It will purify the space around you, healing and clearing all fields of energy within reach of its fragrant smoke. This listing is for a six (6) pack of Sacred Copal Resin Incense sticks (about 9″ in length), which will arrive lovingly parceled for your enjoyment. I love this incense and so does my crystals. They become quite happy when I run them through the smoke. This incense is amazing. This incense are incredible! They smell great and they burn forever! !